One of an alternative healing involving application of pressure to feet and hands with specific thumb, finger, and hand techniques. It is based on a system of reflex body areas that reflect a clear image of the body state on your feet and hands, such work effecting a physical positive change to your body. 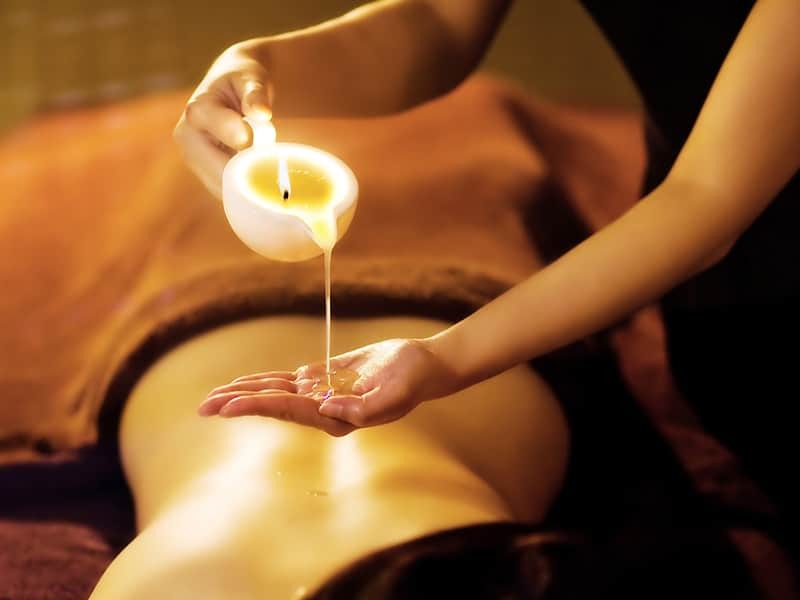 Immerse yourself in the radiant glow of Candle Massage. 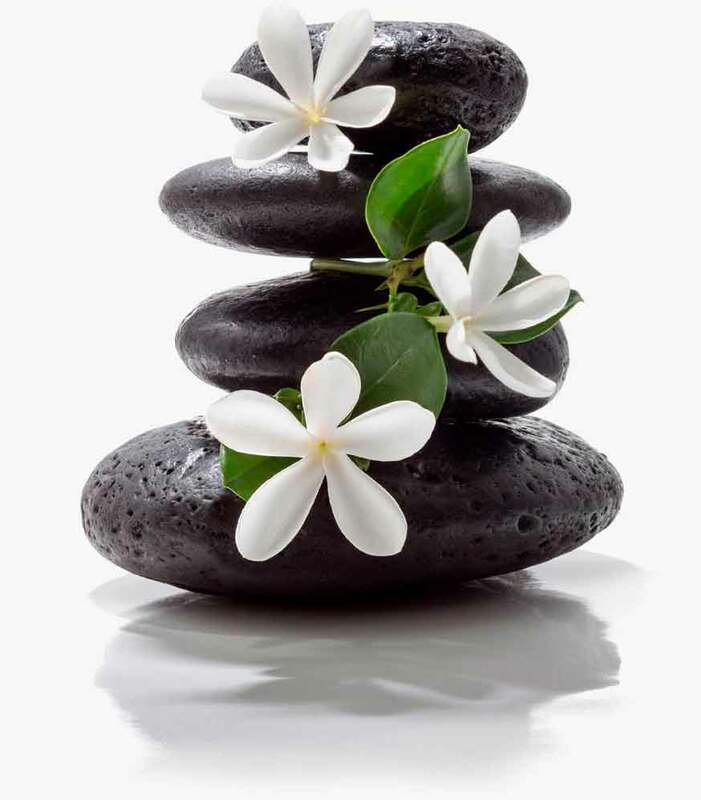 Combining aromatherapy with massage is a widely used method to combat stress and aches and pains and provide the ultimate relaxation, after all you’re combining two potent holistic practices in one. Not only will the combination of soy oil, essential oils and massage make even the tensest of individual’s feel relaxed, but they will end up with incredibly soft, smooth and supple skin. 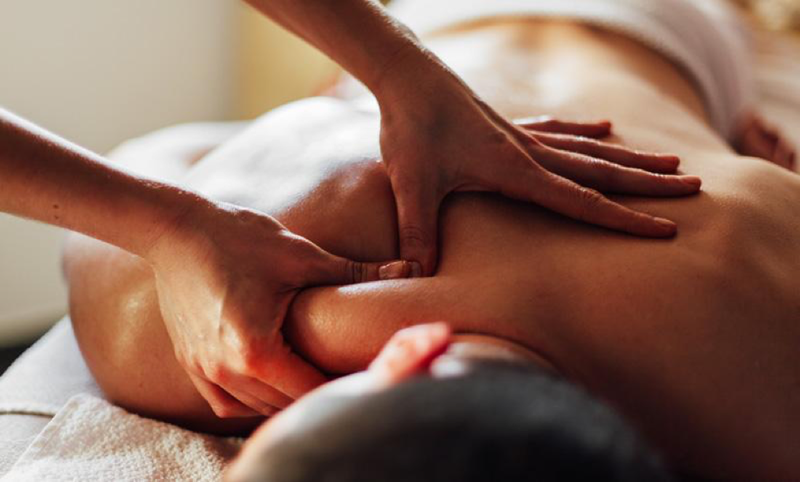 This type of massage is a tailored treatment for calming and preventing sports joints, injuries or bone affection. It is fully recommended for reducing stress and tension accumulated in your body’s soft tissues while exercising, treats your musculoskeletal pain and disability. It includes kneading and manipulation of muscles, joint mobilization and joint manipulation. One of an alternative healing involving applic hands with specific thumb,finger, and hand techniques. It is based on a system of reflex body areas that reflect a clear image of the body state on your feet and hands, such work effecting a physical positive change to your body. Is very popular and requested. If you would like to spend more time with your life partner and also take care of yoursef, we offer you the perfect opportunity to relax togheter. Out therapists are very proffessional, using exceptional massage and rejuvenate treatment skills at your place. It is a special experience, also great value for yourself! Our luxurury treatment performed for you to feel spoiled and pampering, including 2 therapists taking good care of you, aiming to make you feel revigorate, calm, restablishing your inner balance, an amazing state of harmony and relaxation. Reduces muscle tension simultaneously inducting a positive mental state, reduces anxiety and depression, improves concentration and creates deep relaxation. The pressure used is soft and slowly, mix of Sweedish massage and Loomi Loomi massage. The focus zone for your therapist attention will be your head, face, neck and shoulders. This type of massage makes your skin look smooth and revival, diminuates your shoulders and neck pain, headaches, while your face will be soft and tonifyant. You will look and feel great.